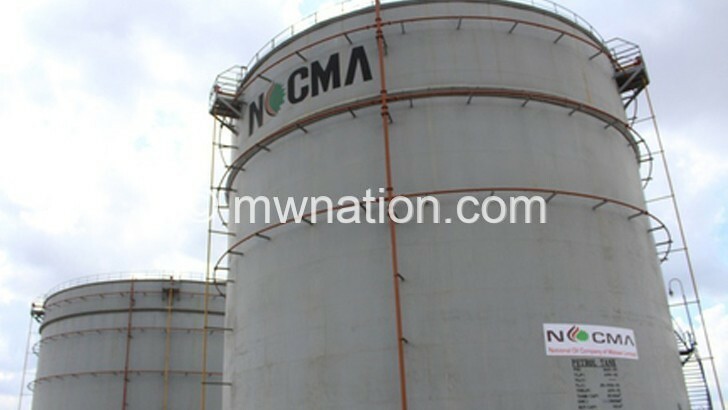 National Oil Company of Malawi (Nocma), a government-owned company, has opted out of the 50:50 fuel importation deal with Petroleum Importers Limited (PIL), arguing that the arrangement is a breach of the rules and regulations governing the industry. Nocma’s move comes barely a year after PIL—a consortium of fuel importing companies—agreed to Nocma’s proposal to be importing 50 percent of fuel into country with the other half to be handled by Nocma over a 10-year period. In an interview yesterday, Nocma communications officer Telephorus Chigwenembe said they have not signed the agreement having considered the implications of the agreement, which is contrary to the country’s regulations and rules for the liquid fuels and gas production and supply. He said: “The regulations are clear that any fuel importer in the country should have storage facilities. Our analysis of the current set-up in the fuel industry shows that PIL does not have such facilities. 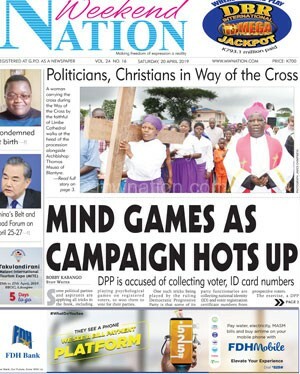 On his part, PIL chief executive officer Enwell Kadango yesterday said he cannot comment on the matter. Malawi Energy Regulatory Authority (Mera) chief executive officer Collins Magalasi, in an interview yesterday, said as a regulator, they cannot comment on the matter as it is against their mandate. But Parliamentary Committee on Natural Resources and Climate Change chairperson Victor Musowa expressed concern over the decision, saying if left to Nocma, there would be no guarantee of security of supply of fuel in an event of delay or lack of funding. “We have had meetings with both parties to review the situation and we appealed to them to tread carefully as fuel is the hub of the economy. “Storage is crucial in the fuel business and if Nocma’s argument is really on storage then maybe this is the right thing to do, but still the idea of having one fuel importer is risky bearing in mind that fuel is a strategic commodity,” he said. The wrangle between PIL and Nocma dates back to 2013 when PIL accepted to take up to 10 percent of national volumes from Nocma. This was on condition that Nocma imports the fuel and sells it to PIL. PIL would then sell it and get a 25 percent commission on the import margin that Nocma was to earn on the volumes. In 2015, the Ministry of Natural Resources, Energy and Mining announced that government had decided that Nocma would be the sole importer of fuel and would be selling it to owners of filling stations as it had capacity to keep about 60 to 90 days of fuel for the country following construction of fuel reserves in Blantyre, Lilongwe and Mzuzu.